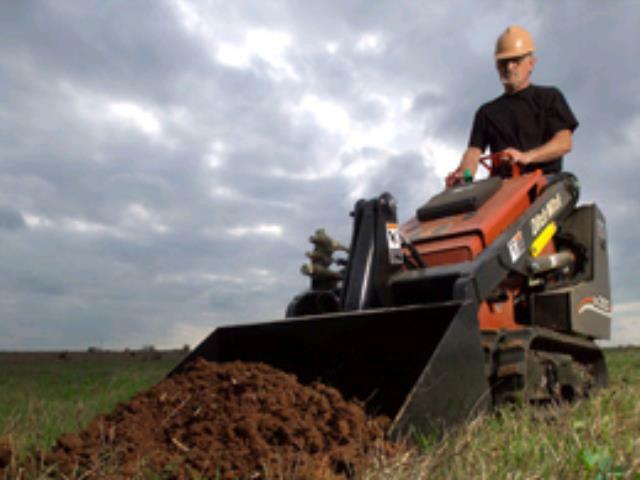 When comparing prices on mini track skid steer loader and tractor rentals in San Jose, Campbell and Santa Clara, ask about sales tax and environmental fees. 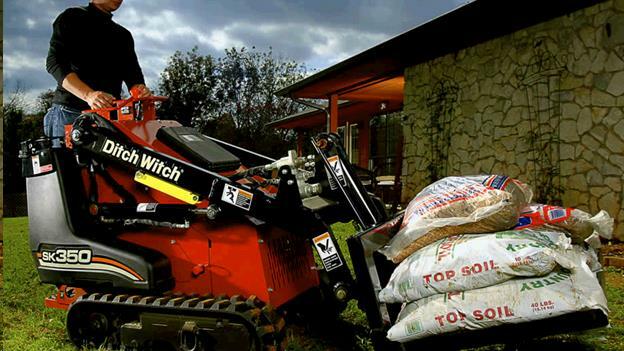 Extremely versatile, use for digging and moving dirt, trenching, breaking concrete, drilling holes and carrying all types of materials. 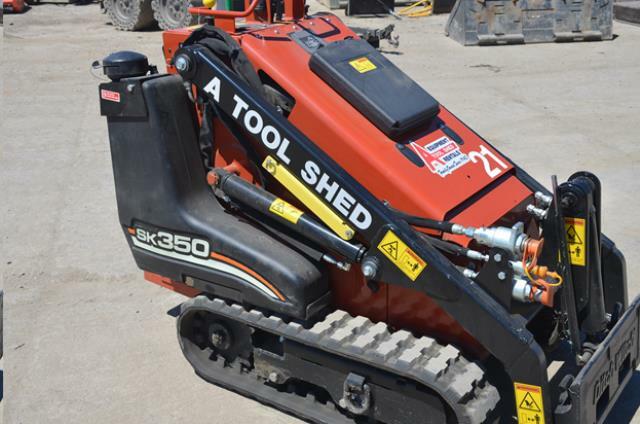 Height 42.5" Width 35.1" Length82"
* Please call us for any questions on our 35 inch gas mini track skid steer loader rentals in San Jose, Campbell, Salinas, Santa Cruz, Watsonville, Morgan Hill, Hollister, Santa Clara, Gilroy, Milpitas Sunnyvale, Fremont, Salinas, the Greater Bay Area and the Monterey Peninsula.